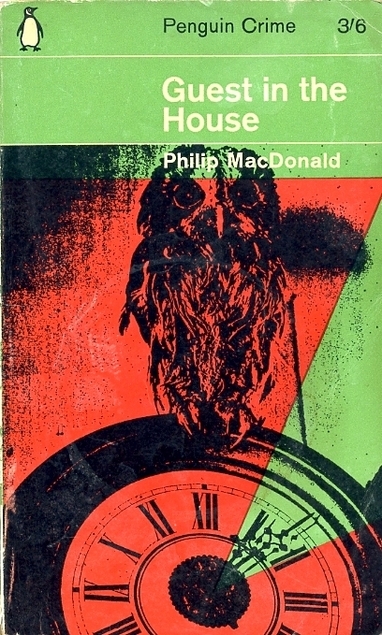 This entry was posted in Books and tagged Penguin crime, Philip MacDonald, thriller, vintage crime by Katrina. Bookmark the permalink. I have read several books by George MacDonald over the years and been very impacted by them. I didn’t know there were other writers in his family. It sounds like an interesting read, but I don’t usually enjoy books with a plot as heavy as this one. I’ll definitely be keeping my eyes open for books by this author, though. Your reviews are so helpful! I read quite a few of George MacDonald’s books some years ago, but also had no idea there were other writers in this family. In fact Ronald Philip’s father must have been one of the few to survive from that large family, I seem to remember that many of them died horribly of TB. I couldn’t help thinking what a difference between the lives of grandfather and grandson there must have been.